A thirty-year-old military officer of Valelevu in Nasinu has been remanded in custody for allegedly obstructing a female police officer. Tomasi Bukalidi appeared at the Nasinu Magistrates Court today charged with one count of obstructing a police officer in due execution of her duty. 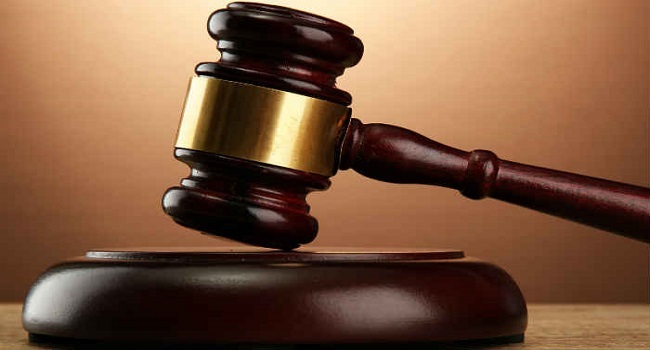 It’s alleged on the 18th of this month, the military officer’s wife filed a report to Police against her husband who was allegedly drunk and causing trouble at home. The court heard, two female officers went to his house to investigate the matter. However, upon arrival they were chased and sworn at by the military officer. He was later arrested and charged by Police. The case will be recalled next Thursday before Magistrate Sufia Hamza.